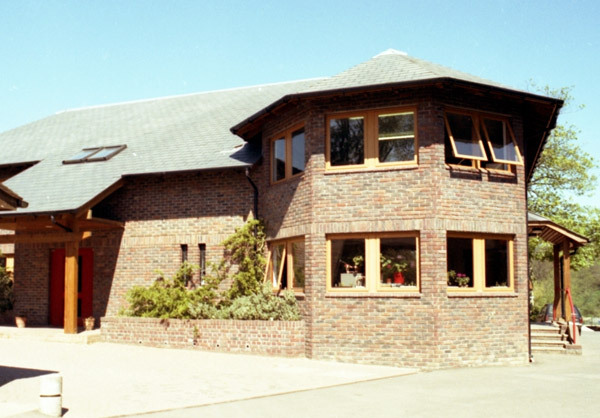 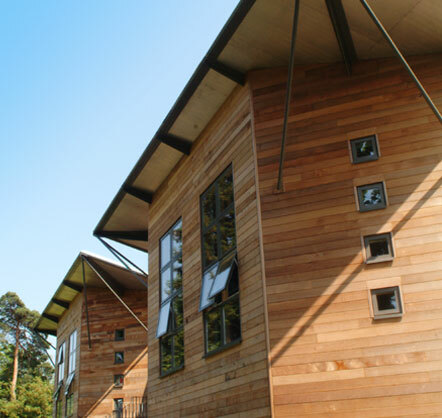 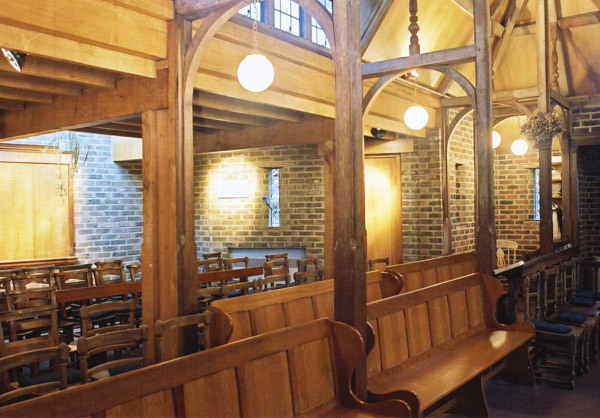 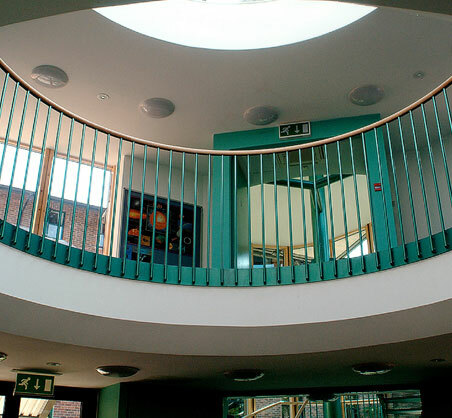 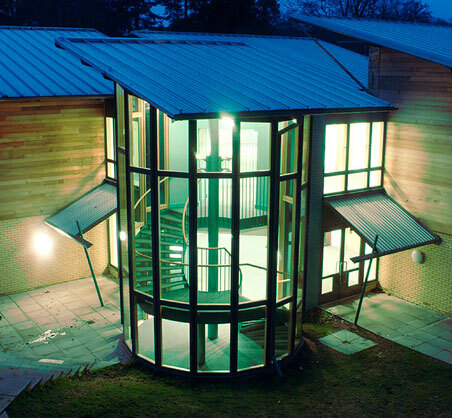 The Practice has over thirty years experience in the design of school buildings. 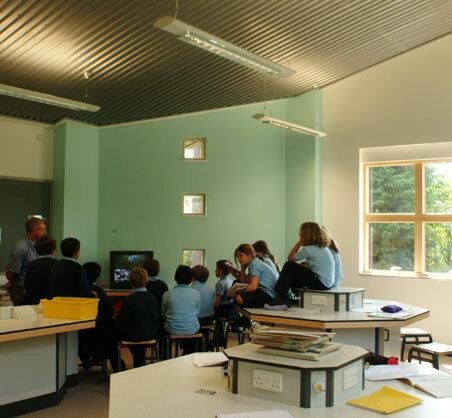 This has given us a wide understanding of the special demands of the school environment. 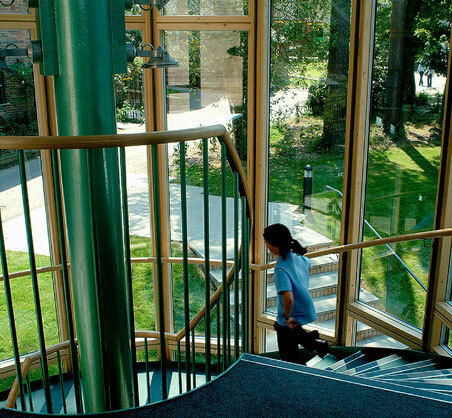 Completed projects include cultural, academic, sporting and residential buildings. 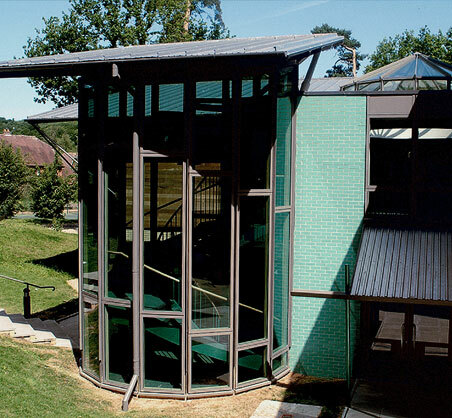 "For over twenty years, the work of Mitchell Berry Architects has been a vital part of this school's prosperity. 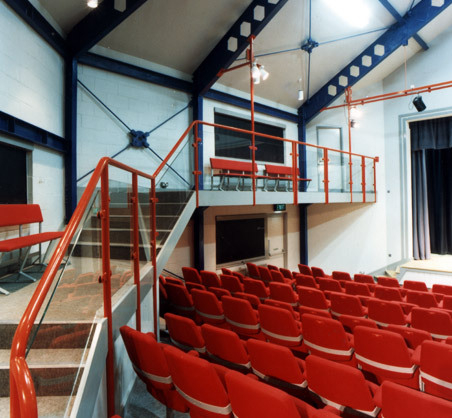 Theatres, swimming pools, classrooms – whatever we have needed, the firm's creative and imaginative talents have helped us build it."